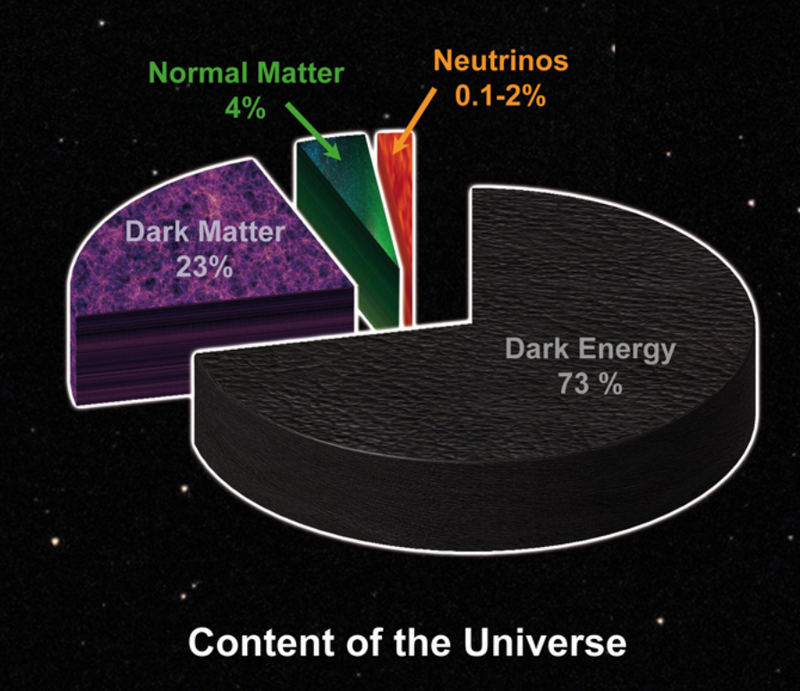 Dark matter, dark energy and light-vacuum interactions. 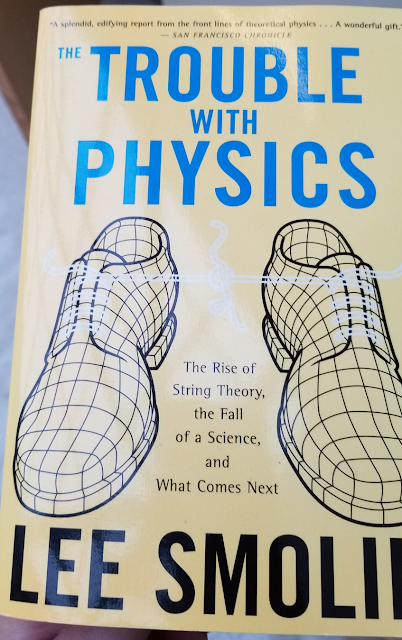 The other day I stumbled upon Lee Smolin’s book “The Trouble With Physics”. The first result of this encounter was my post about a general decline in management in America (“When conforming to conformity leads to a social deterioration”). A couple of days later I got the book and started to read it. This note is the second result of the encounter with the book. 2. The universe expands faster than it should (i.e. accelerates instead of decelerating) based on the visible amount of matter in the universe. 2. Dark matter and dark energy exist. 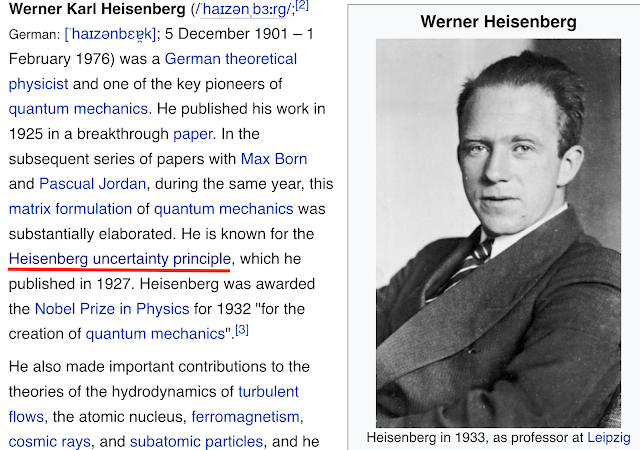 This situation is similar to the situation with the classical physics before the quantum mechanics was born. Newtonian mechanics and Maxwell's equations could explain everything. Well, besides a couple of things like, for example, the black-body radiation spectrum. Some physicists tried to save the Newton's and Maxwell's laws. But others decided to move forward. No one knows yet if the General Relativity theory will survive the challenge posed by the two "dark sides of the universe". It is worth to search for all possible solutions of the challenge. The fact that the universe expends does not necessarily mean that the universe expands from a singularity, i.e. from dimensionless dot/point. What if the Big Bang created a "ball" of our universe? Or, what if at t = 0 the whole universe had certain density? When a stone hits the ground at 20 m/s, it does not mean it was released from rest 20 m above it. It might mean it was shot down from 15 m height starting moving at 10 m/s. The observable final state does not define the unique initial conditions. If our whole universe would have been created at once one second ago in exactly same state as it was one second ago (the key word is "exactly"), we, people, would never had a way to know it. But let's return back to our conversation about "darkness in the universe". There is another option for explaining it, based on the fact that everything we know about distant galaxies is based on the “visible amount of matter” – the key word is “visible” (in the general meaning of the term – it includes all possible types of the registered radiation). What if the problem is not with WHAT we see, but with HOW we see it? 2. The light travels at "the speed of light" of 299,792,458 m/s. However, nowadays everyone knows that those assumptions are generally wrong. 1. The vacuum is not an empty space, it is filled with virtual particles which affect actual particles/objects (e.g. 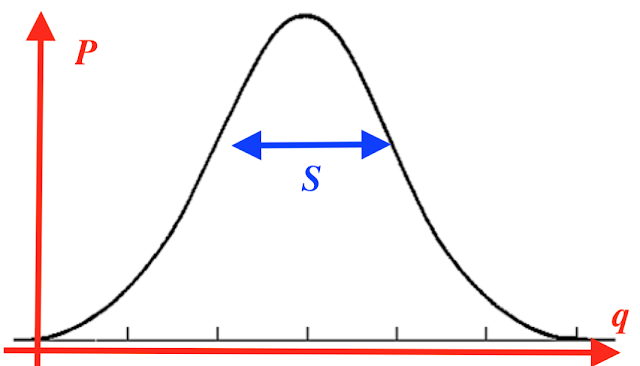 the Casimir Effect). 2. When light travels through a medium the interactions between the medium and the light lead to the decrease in its speed (even up to zero). Since the vacuum is also a medium, interactions between the vacuum and light have to affect the speed of light. That essentially quantum effect may be very small, but when light travels thousands or billions of light years it may lead to significant deviations from "the ideal picture of the cosmos". For example, due to the light-vacuum scattering our astronomers may see only a part of the light initially emitted by the stars in other galaxies, hence, the “dark matter”. Similarly, calculations of the locations of the distant galaxies, which ignore the vacuum-light slowing down, may simply lead to wrong results, such as the “dark energy”. Of course, without any specific calculations this is not yet a theory, but merely a hint of a theory. Of course, actual specific calculations may show that the light-vacuum interactions will not be able to explain the “dark matter” and “dark energy” phenomena. But what if they will? 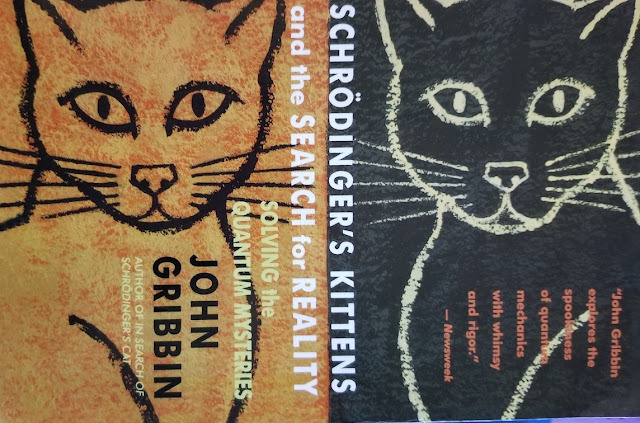 Note: there is a theory in which speed of photons may depend on their energy due to some quantum gravitational effects, but it is not applied to the mysteries of dark matter and dark energy. BTW: There is a question which has always been puzzling me: if a “big bang” was a huge explosion (meaning radial movement away from the common point), how come that EVERYTHING in the universe SPINS (electrons in atoms, planets in stellar systems, starts in galaxies), but the universe is NOT? I want to believe that at the “bang” moment the universe had more than three spacial dimensions and was rotating in that multidimensional space. Some dimensions quickly died out, and our universe was actually born. And I am going to hold on this belief until scientists will prove it wrong. Also, all current cosmological theories are based on the assumption that the whole universe was created at the big bang, and since then the amount of matter in it remains the same. But there is absolutely nothing in our current knowledge to accept this assumption a a fact. On the contrary, all the current controversies in cosmology may be pointing at the fact that the assumption about the constant amount of matter is wrong (e.g. "white wholes" en mass?). Another "physics" paper (my two cents to the discussion about the meaning of quantum mechanics; FYI, didn't I tell that I am NOT a physicist, I do not do physics, I do education, including physics; but I have a physics paper published in a peer-reviewed magazine). Thinking about the origins of the Quantum Mechanics. I was curious what would a professional in a field say, so sent an email to one of them with the link to this post. Soon I got a response: "please, send me the text". Silence always makes me trying to understand what could be the reason for that? 1. sorry, what you say is a complete nonsense. 2. sorry, that idea is very old and did not work out. 3. hm, this is an interesting idea, but no for me, for other people. Instead, he decided to stop any communication. Was he afraid that if he responded I would continue communicating and he did not want that? Was he so busy that spending extra minutes on my nonsense was too much? In the eyes of a professional in the field my idea may be a complete nonsense, but the silence tells more about him than about my idea. - The paper represents original work of the listed authors. - The manuscript as presented accurately reflects the scientific results. design, execution, or interpretation of the research study. opportunity to be listed as authors. under consideration by another journal while it is considered here. was previously considered by an APS journal. We have successfully generated output from the manuscript file sent to our Editorial Office. The manuscript is being processed and has been assigned the accession code number cited above. This code number should be included in all future correspondence. information available via ASIS may be very incomplete (e.g., only one or two authors, incomplete title, no address or communications information). In this period, please do not be concerned and do NOT send us requests to insert the missing information. We have received your submission to arXiv. Your temporary submission identifier is: submit/2214196. A paper password will be emailed to you when the article is announced. You should share this with co-authors to allow them to claim ownership. If you have a problem that you are not able to resolve through the web interface, contact help@arxiv.org with a description of the issue and reference the submission identifier. We accept only complete, self-contained submissions in the format of research articles. This excludes presentation slides, abstract-only submissions, press releases, "call for papers", etc. Your submission did not appear to be complete and has thus been removed. All articles submitted to arXiv must be in a format appropriate for publication in a conventional journal. Please feel free to resubmit a complete working paper.